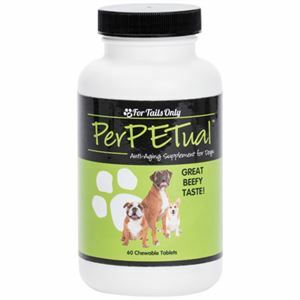 ** Recommended by Vets and Breeders across the country for healthy joints, hips, and skin. 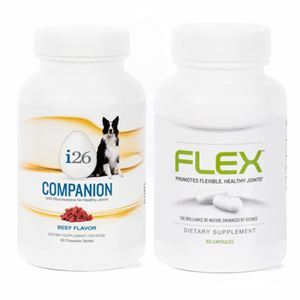 The combination of i26 COMPANION Dog Chewables and our FLEX Glucosamine product will benefit your pet daily. 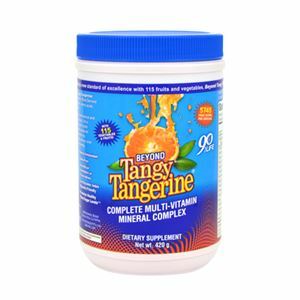 Get the added benefit of savings with this combination pack. The Dog Chewables are specially formulated for dogs to support beyond regular nutrition and are the only pet product on the market that contains i26! For puppies to adult dogs, give them a healthy treat. Available in Beef flavor. 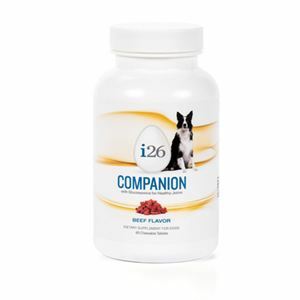 i26 Dog Chewables contain some glucosamine for healthy joints. 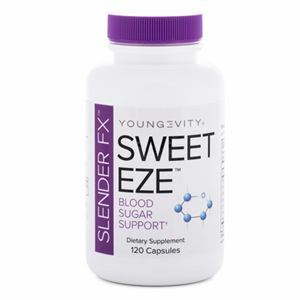 With this combination pack, the FLEX product provides an added benefit of 750 mg per capsule.